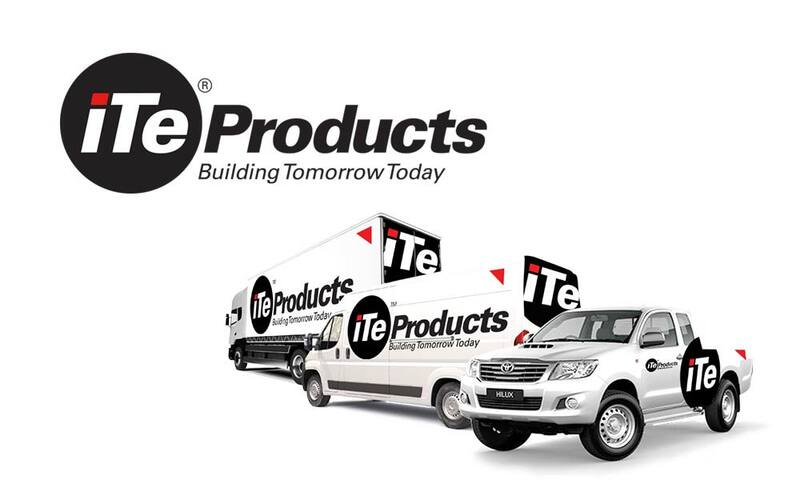 Established in 2003, iTe Products operated for 10 years with its initial logo and visual language, without a Brand Standard. By 2014, the company had grown substantially and its inconsistent Visual Language required consolidation and uniformity across all the brand touch points. ThoughtCapital proposed a 12 month engagement with the company to refine the Corporate Identity and develop a Brand Standard. The logo was updated and a comprehensive Brand Standard is underway, addressing all areas of the Brand, from internal communications elements, through packaging design, to vehicle livery.